Benefits of Garlic – Is That Your Hair I Smell or Baked Ziti? Garlic has so many amazing benefits…did you know garlic is good for your hair? 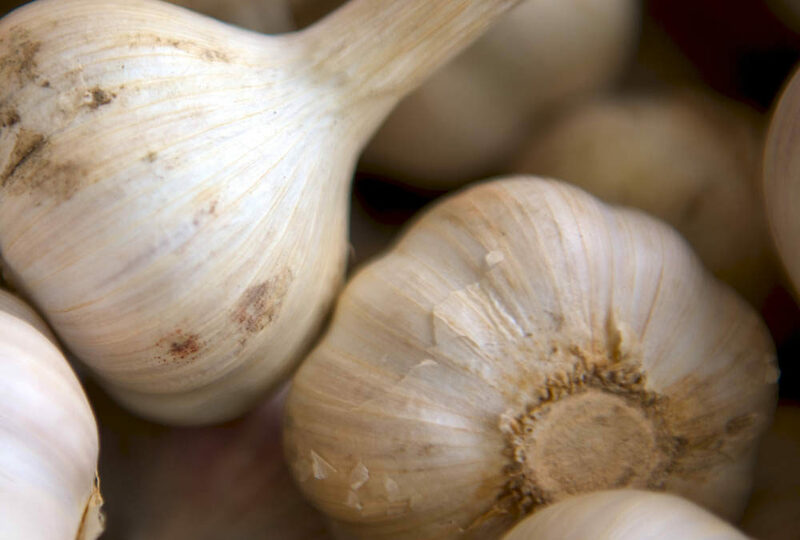 If you’re looking for that Rapunzel-like hair, garlic may be your answer. It has high levels of allicin, a Sulphur compound which has been found to effectively treat hair loss. Garlic has been used throughout ancient history for its medicinal properties, the list is long and impressive. The active compound Allicin only forms when garlic is crushed and eaten raw. After crushing, mince it and let is sit out for 10-15 minutes, the air activates the sulphur. Try eating it in the mornings (2-3 cloves), on an empty stomach, mixed with a teaspoon of honey. If you can’t tolerate it that way, add it to your scrambled eggs, or eat it later in the day on a salad. One of my favorite ways to eat garlic is to crush it, mince it, and let it sit out for a while, mix with a little olive oil and a bit of sea salt. Eat it straight or use as a dressing, just not as a spread on a 12-in loaf of Italian bread! I know, right? So go out and make it a good day and remember, if you start craving a pizza or a big plate of pasta…just smell your own breath, that should tide you over! !